Yesterday, caught a bus to Tenterden to visit the above festival. 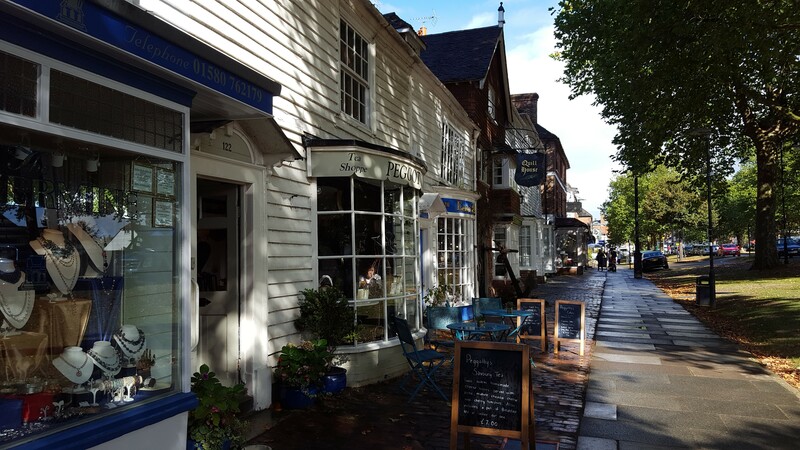 We enjoyed a ride through the Kent countryside which was truly glorious and helped by the late summer sunshine. Yes, now it is the 1st October, I have come to terms with the fact that it is now autumn. 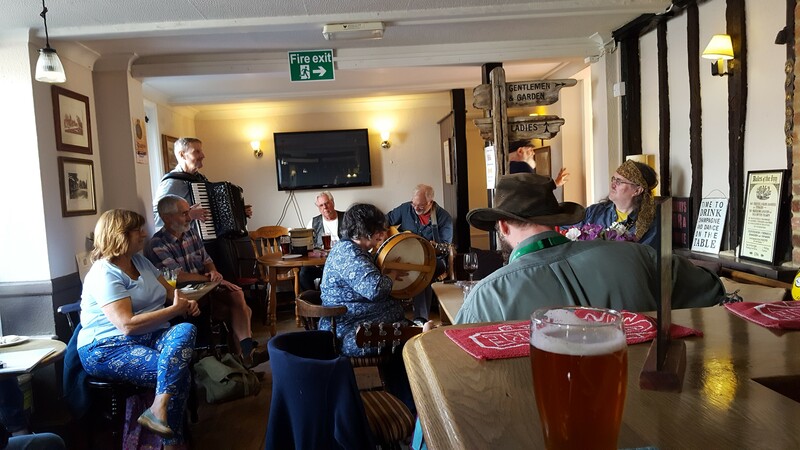 Upon arriving, we walked to the pub, William Caxton pub and listened to a folk sing around with intermittent participation of groups singing and playing various instruments. The enthusiasm of the participants was truly inspiring and some of the voices were beautiful with little or no accompaniment. After this session we wandered around the town and I managed to buy some posh, high quality chocolate for hubby’s birthday. The festival is on all weekend and we may return.